A concrete and detailed guide to help you nail your Wedding Planning! 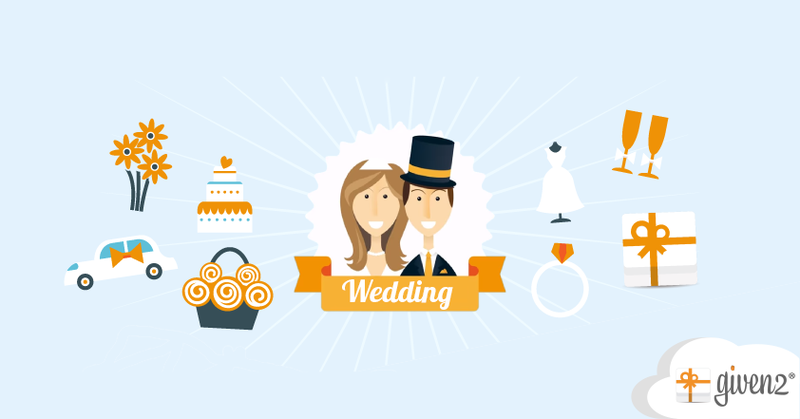 How to plan the perfect wedding? We have to start from its organization! Here’s a practical and thorough guide to help you learn everything you need to know and all the best strategies to implement our advice on how to plan a wedding successfully! But first… the marriage license! Before going into every detail, the first very important step is to write your promise of marriage! In order to realise your lovely happy ending, you need to take this legal step first, which is necessary if you want to obtain your wedding license. The promise of marriage witnesses your mutual engagement to get married and is a contract mutually entered into by a man and a woman capable of contracting matrimony, that they will marry each other. It has to be issued to the register office of your district. For most marriages or civil partnerships you must give at least 28 full days’ notice at your local register office. 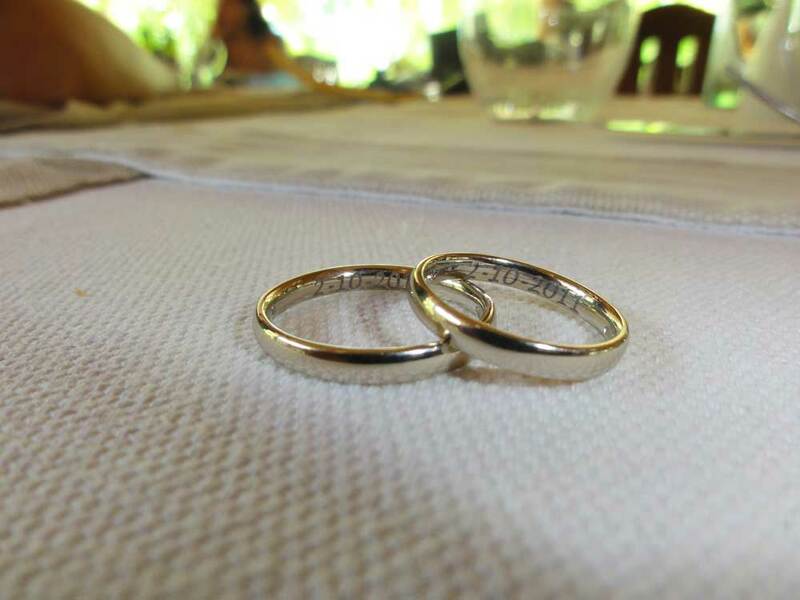 You need to include details of where you intend to get married or form a civil partnership. However, you don’t usually need to give notice with the register office if you’re getting married in an Anglican church and both you and your partner are: British citizens from the European Economic Area (EEA) or Switzerland. In such cases, the official performing your Anglican marriage will register your marriage for you. But let me be clear about the promise of marriage: that is NOT a permanent and mandatory engagement to get married! Of course, it CAN be annulled, if you need so (we hope not!). Okay, so… now we can talk all about how to plan your wedding to the very last detail! In order to plan the perfect wedding, you should first hand make a list of all your “to dos”. That’s the only way you can be sure not to forget something. So, let’s start your wedding planning: what are you waiting for? Grab a pen and a piece of paper and take note of the following steps! Choose where you are goin to celebrate your ceremony and get in touch with the priest (religious wedding) or the wedding officer (civil ceremony). Choose the restaurant or the villa and the catering for your wedding reception. Choose the musical entertainment and the band that will play during your wedding ceremony and reception. Choose your wedding witnesses (best man and maid of honour). Start the marriage preparation course; it is compulsory only for the couples willing to have a religious ceremony. The course is usually 10-month long and takes place once a week. The participation of both of you is compulsory! Choose your wedding dress. I promise, it won’t be easy… you’d better star well in advance! Confirm your wedding date to your officiant. Prepare the trousseau, both for you and that for your future house. Book the reception restaurant and venue. Start preparing the documents needed for your marriage. Start trying wedding dressed, preferably accompanied by your girlfriends and your mum. 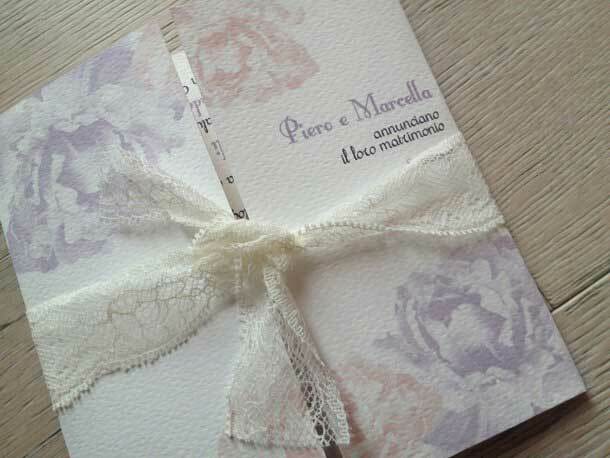 Start writing down the list of your guests, to whom you will send your wedding invitations. Choose your honeymoon destination alongside your partner. Have your husband’s suit chosen. If you want to make a wedding list, choose your online or offline boutique and start creating your wedding gift list! Choose your wedding party favours and order them (along with confettis). Choose your wedding shoes and accessories. Choose which typography you will use for the wedding invitations and the thank-you notes. Choose your bridesmaids and the ring-bearer. Get in touch with the florist to settle the decorations. Choose your wedding car from a car rental office. Send your invitations and activate your Given2 wedding list. Choose and order your wedding rings. Confirm the restaurant (or catering) and tell the chef the menu you have chosen for your wedding reception. Decide your make-up with your make-up artist and your hairstyle with your hairstylist. Remind your husband-to-be to handle the whole wedding ring purchase situation. Prepare the readings that you and your partner are going to read during the ceremony. Make sure that all your marriage documents are valid. Have the reception menu printed. Decide your reception Wedding Table Plan! Buy a wedding ring pillow. Double-check the confirmations and annulations of your guests (by using Given2 this part is extremely easy!). Inform the restaurant of the final number of your guests. Prepare a road map to help your guests reach the place. 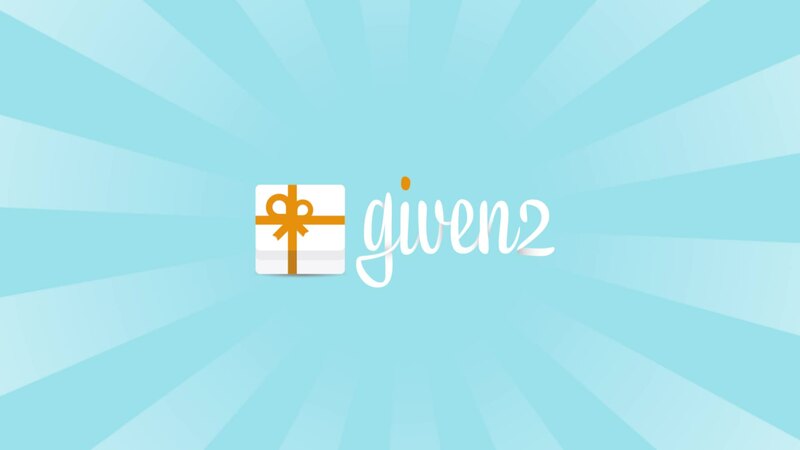 Given2 helps you do it through your online wedding website! Start planning all the things you will bring with you on your honeymoon. Go pick your wedding dress! And make sure everything is fine by trying it on once again. Confirm your appointments (hairstylist, make-up artisti, photographer…). Make sure a priest or the wedding officiant will take care of your ceremony details . Make a small inspection to the ceremony venue and verify if something is missing or needs to be done/fixed etc. Bachelorette party! (and bachelor party for him): I suggest you to spend a relaxing day in company of your best friends in a beauty farm or to have a fancy dinner, but remember: you don’t want to drink too much! The following day you have to be shiny and good-looking, not tired or wasted! Provide your mum or your best friend with all the stuff you are going to need to retouch your make-up or you hairstyle during the ceremony and the reception. Here you go… you are getting married… the two of you are!! Congratulations! Send your thank-you notes to the guests. Ok, now you do know everything about it! But wait – do you also know how much a wedding costs? 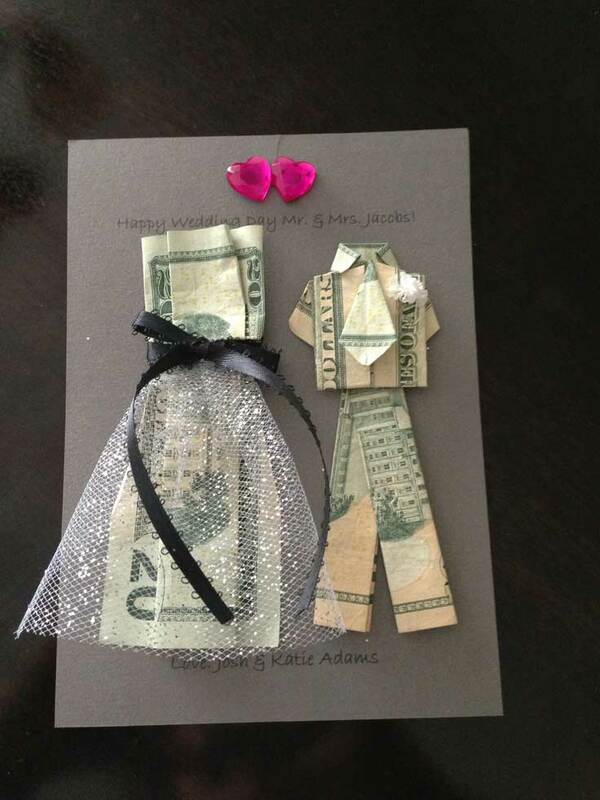 Because, after having everything planned, you have now to talk to your partner and fix your wedding budget! If you think you could use some help, go check our ultimate guide on wedding costs and tips to manage your budget!